This is a little bag that I designed and have made up in many different sizes. This Kit is for a approximate 7 1/2" x 9 1/2" bag, perfect to carry your pens, pencils, phone or laptop cables, great for travel and organizing your things. 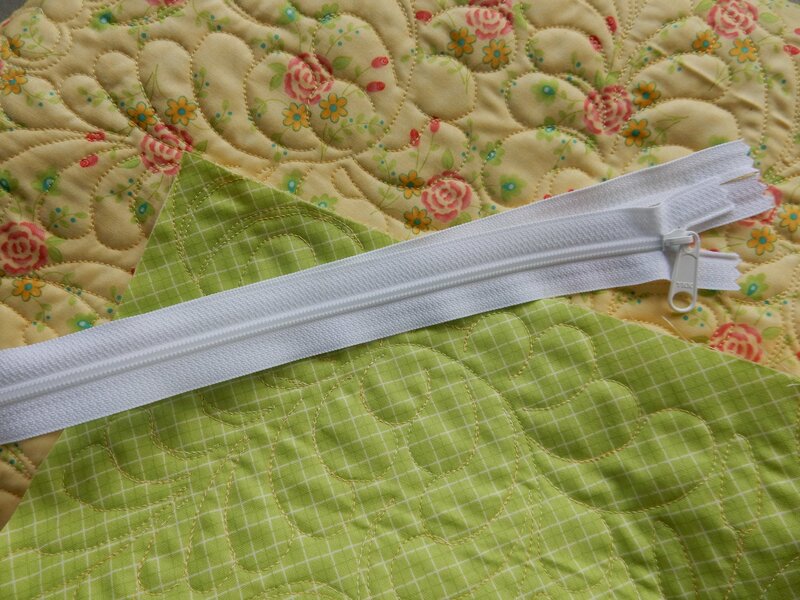 The kit includes two pieces of quilted fabric, 1 coordinating Zipper and fabric needed for finishing off your zipper. The is the perfect bag to go along with you "Maxwell Bag"!